As a small business owner, with so much already on your plate, finding a way to make at least one process quick and simple is a massive win. 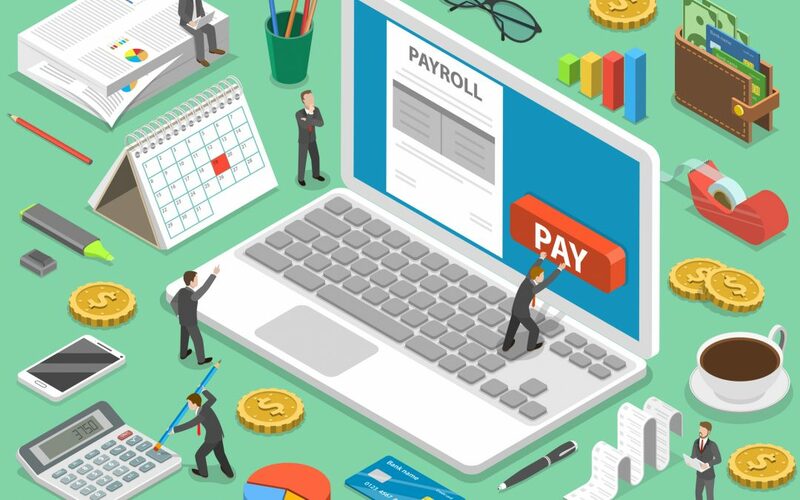 Payroll is one of the most time-intensive and tedious tasks for any small business owner and finding a way to keep it simple and optimise it, is welcome. Here are a few of our tips to help simplify payroll each month. Chances are, your entire payroll policy could use some optimisation. Many small business owners set the policy up once and never recheck it. The original policy may be overly confusing and reviewing and updating this can help you find bottlenecks to eliminate – you can focus on how your employees are paid, when they’re paid and how you are calculating payments. Whether you have full-time, part-time or contracted employees, you should pay them all the same way. If you’re currently paying some employees on the 15th and others on the 20th, you’re causing unnecessary stress and confusion as well as creating more work. Make it consistent across the board so you can get payments out all at once. Human errors are bound to occur but when it comes to the money you pay employees, you want to minimise these as much as possible – in fact, you want to eliminate these errors altogether. Before you close payroll for the month, make sure to double-check and triple-check your employees’ time sheets and other information to make sure that it’s accurate. By offering direct deposit, you’re providing your employees with more convenience and you can also save time and resources from printing and signing cheques each month. Do you want to take the entire payroll process off your plate? 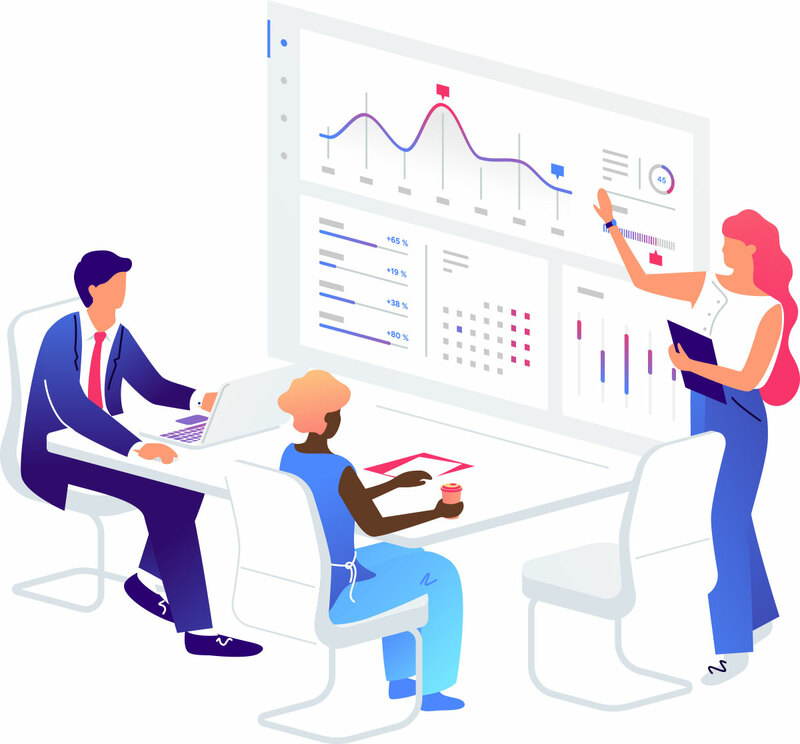 Outsourcing your payroll duties to the experts at ABJ Business Solutions can help you save time and money each month, all the while ensuring that your employees are paid on time, every time. Get in touch with us today to learn more about our payroll services.